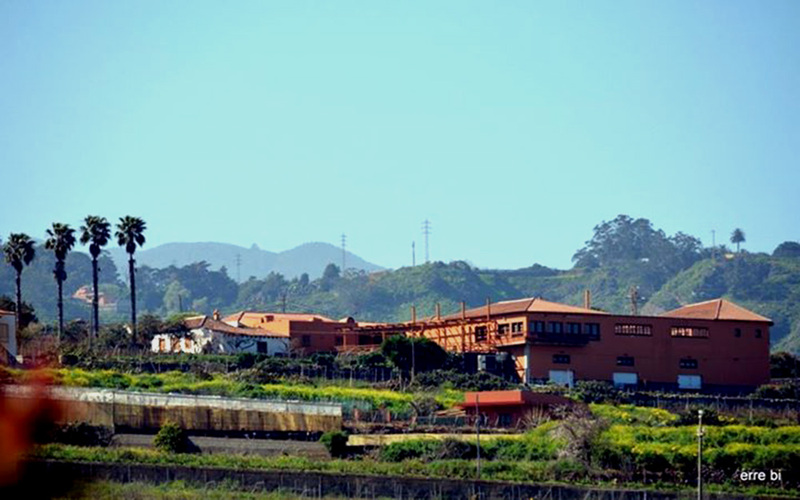 The winery was founded in 1989 and has been enlarged and improved. Currently it has capacity for 250,000 litres. There is a building for the manufacture, another specially designed for the production and aging of wines in oak barrels, as well as areas such laboratory, dependencies for workers, multipurpose patio and tasting room for up to 80 people. 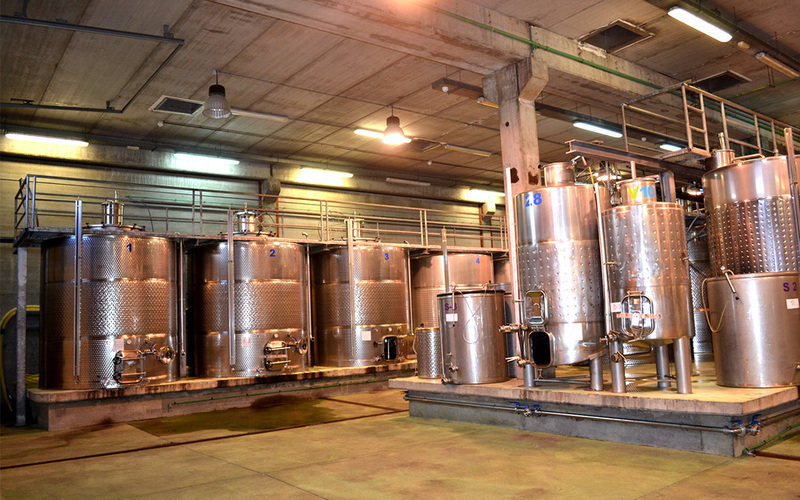 The main feature of the Winery is its verticality, up to 5 meters of altitude, allow us to perform all the steps of process of wine-making by gravity, avoiding the use of pumps which reduce the quality of the grape juice. To obtain maximum quality must. It is made by simple gravity, the must falls, without any vigorous mechanical action on the grapes, just in case a light in special draining.